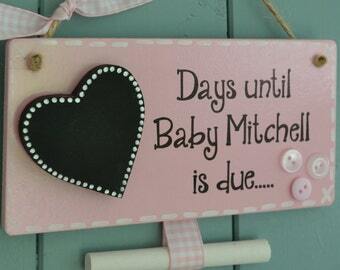 Shh... Baby Sleeping Plaque , hand painted with pink or blue decorative dotted detailing. 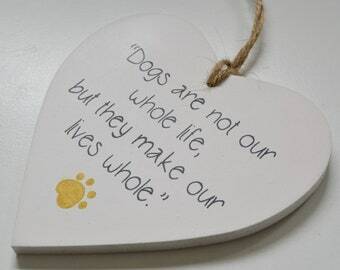 The heart shaped plaques are 115mm x115mm and 6mm thick (approximately 4.5 inches x 4.5 inches and 0.25 inches thick) and made from high quality MDF and professionally paint. 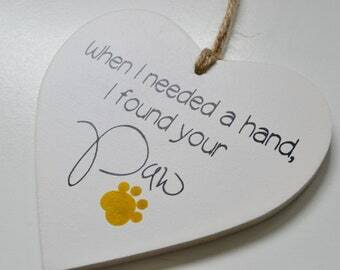 The plaque can be hung using the jute string attached.